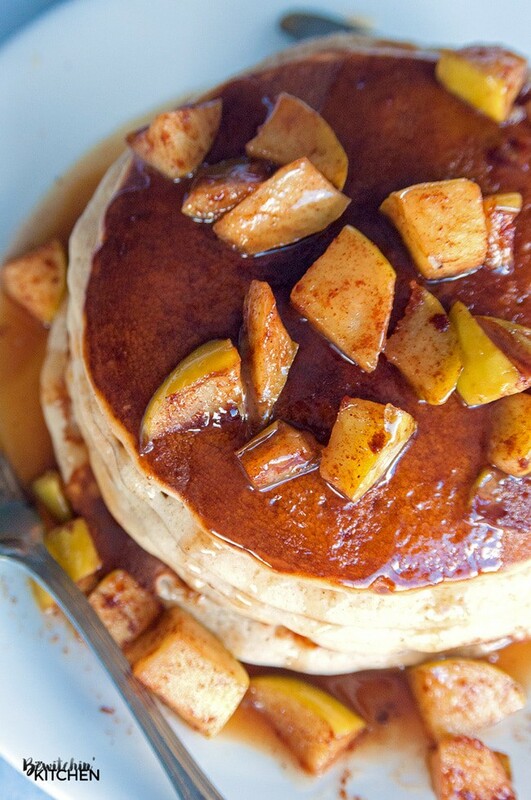 I love love love these Caramel Apple Blender Pancakes! They are, by far, the best pancakes I have ever made and I’m incredibly proud of them and here’s the best part: they were incredibly easy! 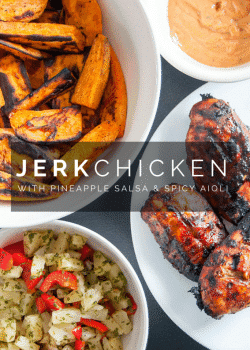 Do you want to know the secret ingredient? 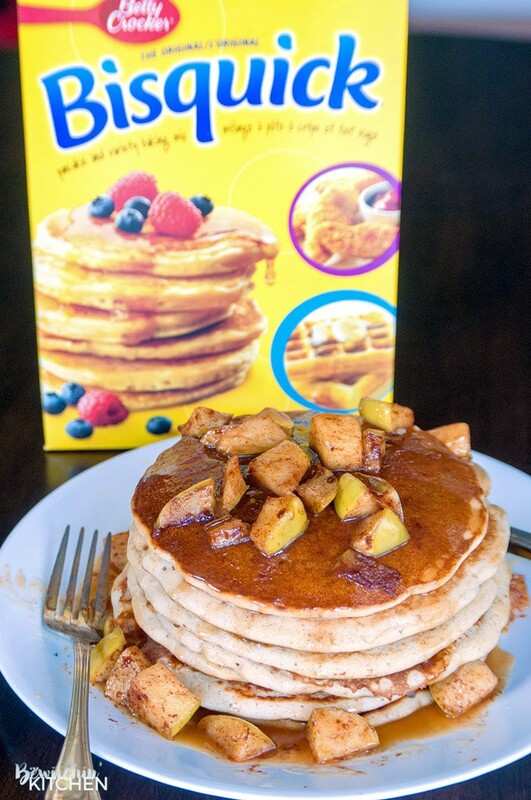 It’s Bisquick, pour it in and half the work is done for you. You don’t have to worry about baking powder or soda, just add the ingredients and you’re done! I got a little fancier than usual with the recipe and added apple slices. 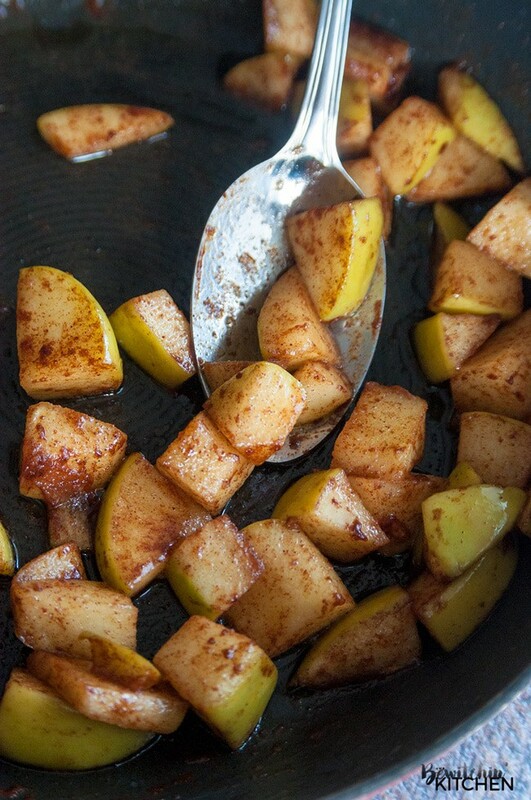 I wanted to make a buttery, cinnamon apple topping to combine with my caramel syrup dressing. I’m so glad I did. It really brought out the apple flavor in the pancakes, but you can’t go wrong with butter, cinnamon and sugar. 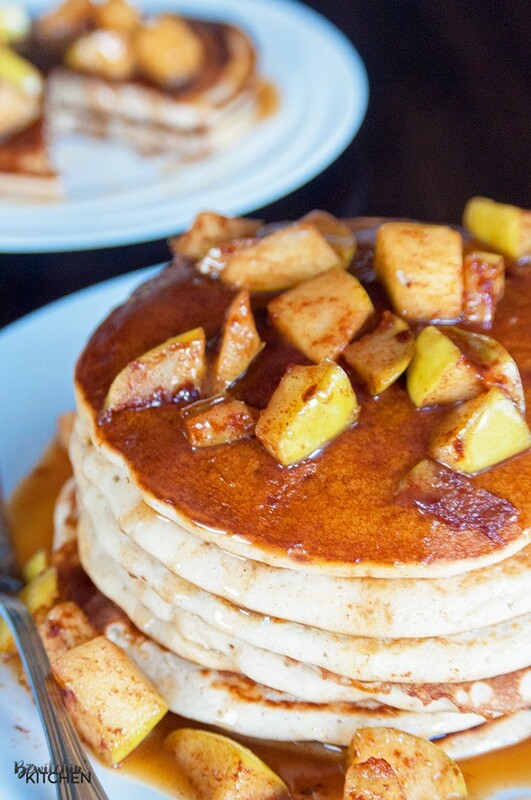 The addition of apples was effortless, I melted butter over medium heat, added the sliced apples, a teaspoon of cinnamon and a sprinkle of sugar. I put it together while the pancakes were still cooking and was done almost immediately. 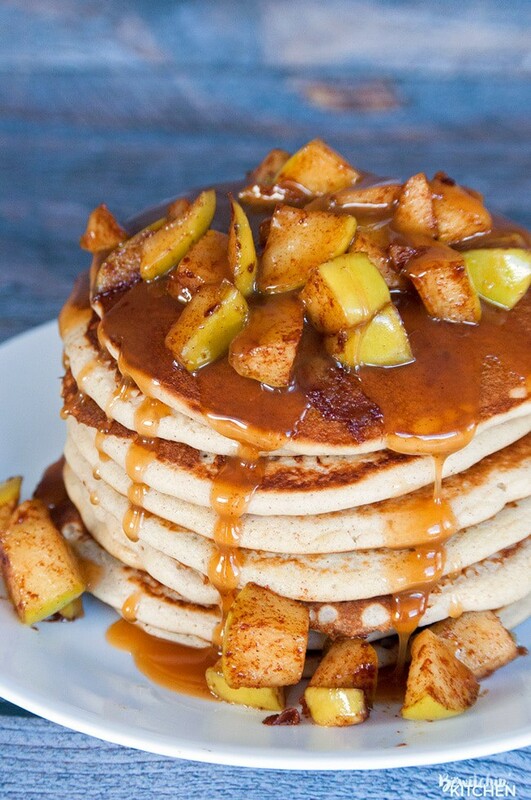 Once the apples are placed on top of your pancake stack, drizzle some caramel syrup over top to finish it off. So yummy and so necessary. This took Sunday breakfast to the next level. 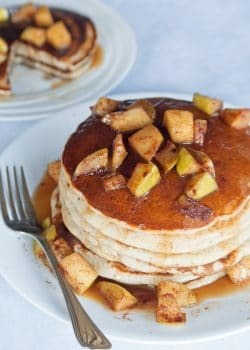 I feel that caramel and apples can be enjoyed all year round, but since fall is right around the corner I thought it was the perfect time to share this recipe. If you really want to go crazy, add some whipped cream. Be sure to check out more caramel recipes from The Bewitchin’ Kitchen. 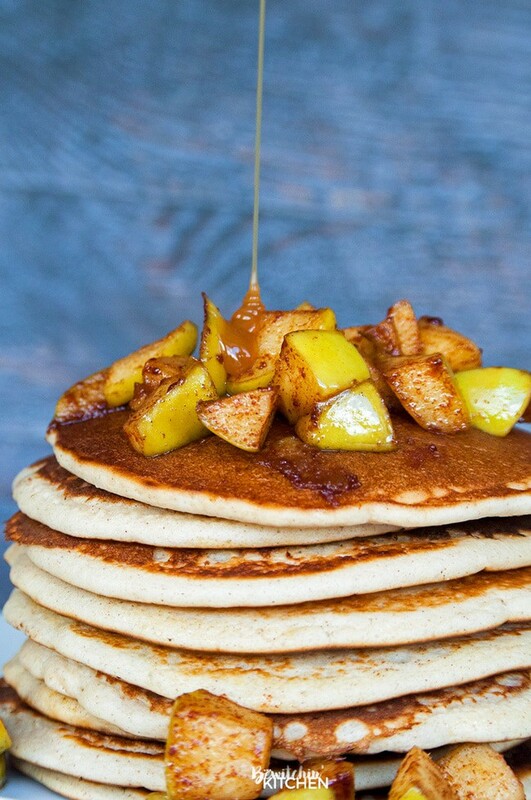 A blender is probably the easiest way to make pancakes. Simply toss all of your ingredients inside and go. It’s one dirty dish and it does all the hard work for you. All you have to do is pour the batter directly from the blender to the pan. I added applesauce and honey Greek yogurt to the batter to make it creamier. The results are the best pancakes I have ever made. I’m not lying, these are the best. 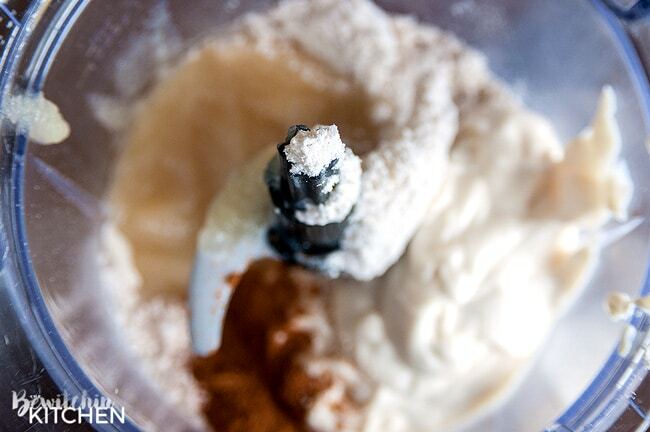 Add all the ingredients into a blender and blend. Spray a pan with non-stick cooking spray and heat it over medium heat. Pour roughly ⅓ of a cup of the batter onto the pan. Cook for 2 minutes, flip and finish for another 60 seconds. In a small pan over medium heat, melt the butter. 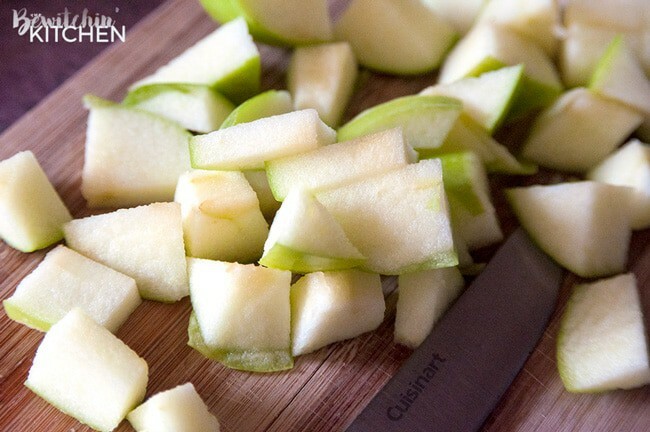 Add the chopped apple and sprinkle with cinnamon and sugar. 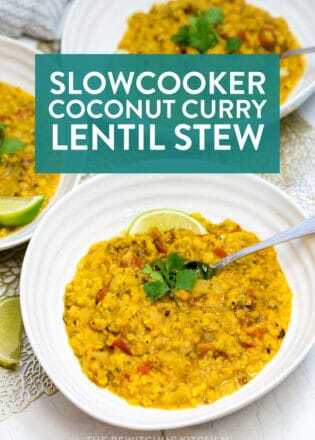 Looking for more easy recipe inspiration? Head to Life Made Delicious to see everyday recipes using your pantry favorites. 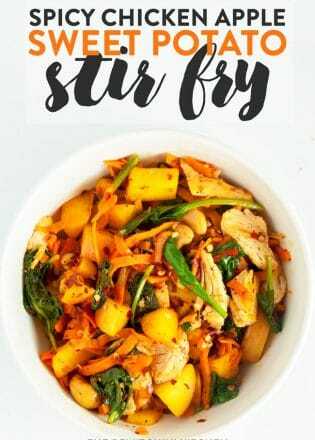 If you like this recipe, please share it with your friends. 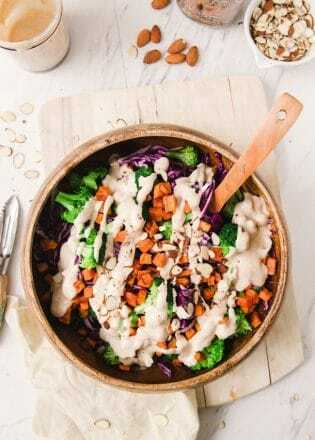 I have partnered with my friends over at Life Made Delicious for this post, although I have been compensated for my time all opinions are my own. Totally agree Andy. 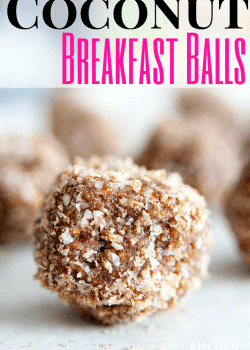 It’s a breakfast dessert! 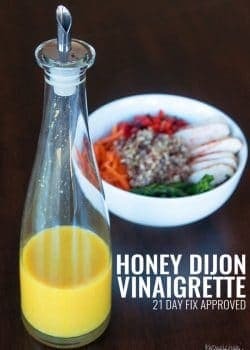 Now this is a fall brunch option I can get on board with! !